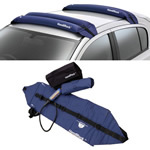 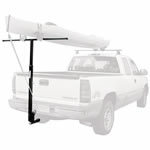 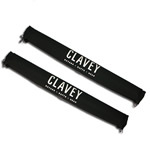 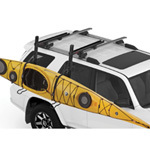 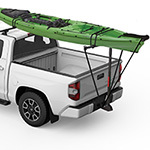 Clavey Paddlesports offer a great selection of surfboard and SUP carriers that will attach to a rack, car roof, and trailer so you can safely transport your boards to and from the water. 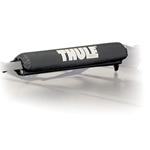 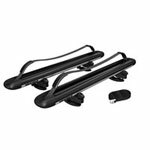 We carry name brand surf and SUP carriers by Thule, Yakima and Malone from pads and straps, to locking mounts and tails gate pads. 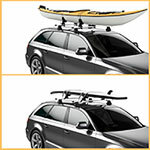 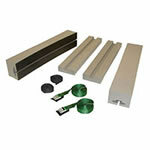 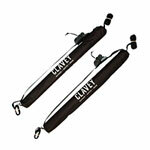 Expert knowledge and professional installation is always available at Clavey Paddlesports.